Julie Negron stops in to talk about her widely popular cartoon “Jenny Spouse” www.jennyspouse.com. As a special treat sitting in the co-hosting chair will be TUBEDAZE.com creator, Pat Hrabe! Plus, Valentine’s Care packages. Join us! Join us for JOIN THE NAVY and HEY, SHIPWRECK creator Pat Hrabe. Pat’s just released the season 2 DVD of Hey, Shipwreck. He’ll be taking your questions, you don’t want to miss this LIVE show. Also, are you spending the holidays without your spouse or overseas? Terri Barnes joins us from Germany. She writes SPOUSE CALLS, a blog for the Stars and Stripes. Join the conversation! 8 Dec 2009, 9pm CT – We’ll have the chat room open. Join us LIVE! Terri Barnes grew up in the military and then married right back into it, so she has lifelong experience as a military family member. She is an Air Force wife, mother of three teenagers, and a writer. 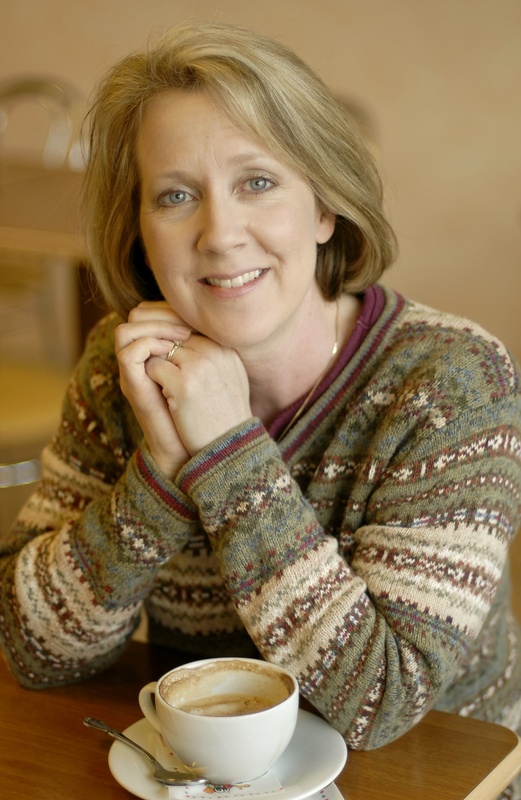 She writes a weekly column especially for military spouses and families. “Spouse Calls,” appears in print and online in Stars and Stripes, and she also maintains the Spouse Calls blog on http://www.stripes.com. She and her family have lived all over the world, courtesy of the US Air Force, and they currently reside in Stuttgart, Germany. LIVE and in person with Pat Hrabe, creator of Hey, Shipwreck! SHOW UPDATE: This episode starts at minute 1:32, either fast forward or hang on the line!! Tuesday- March 3rd, 2009– – On today’s show we welcome the creator of the hit web series Hey, Shipwreck! Pat Hrabe. We also welcome for the first time as co-host Marla. Join Hillary and Marla! Wendy’s in Bangor for an in person interview with Pat (minute 21:30)! Listen in today and join the fun! You don’t want to miss this show LIVE! Our call in # is 646-652-4629. Update: 813pmCT – Showtime tonight is updated to 10pmCT. Tuesday- Dec 9th – Is your spouse currently on an IA? 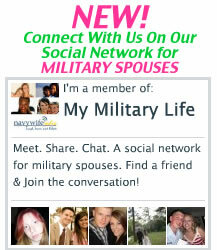 Contact us today at wendy(at)navywiferadio.com and be on the show. We are talking creative communication, everything from care packages to skype. We want to hear the good, bad and the ugly of your IA experience. Plus, we are continuing our Holiday Favorites series and welcome back the creator of the hit web series, “Hey, Shipwreck” Pat Hrabe! Sheree from Beedwork by Sheree stops in to talk about her Deployment bracelets, another one of our favorites! Join the fun! A Navy SEAL father’s heartfelt ode to the special bond between fathers and sons, Never Far Apart is a poetic, visually-arresting children’s book that is bound to teach the hearts of its readers. …… A story of separation, hope, and a parent’s undying love for his child, Never Far Apart is a doting father’s tribute to the magic of father-and-son relationships. We are also welcoming Pat Hrabe, the creator of the hit web series Hey, Shipwreck! We’ve got the exclusive info on his new series Join the Navy coming Summer 2008 and the April 16th premiere of the second season of Hey, Shipwreck! Nationally syndicated columnist and author Sarah Smiley! Third Day's Brad Avery and Scott Thomas. Holly Scherer and Kathie Hightower!